Creighton introduced a new uniform for the team to hit the court in. The Bluejays will now have an all baby blue uniform to add to their options. 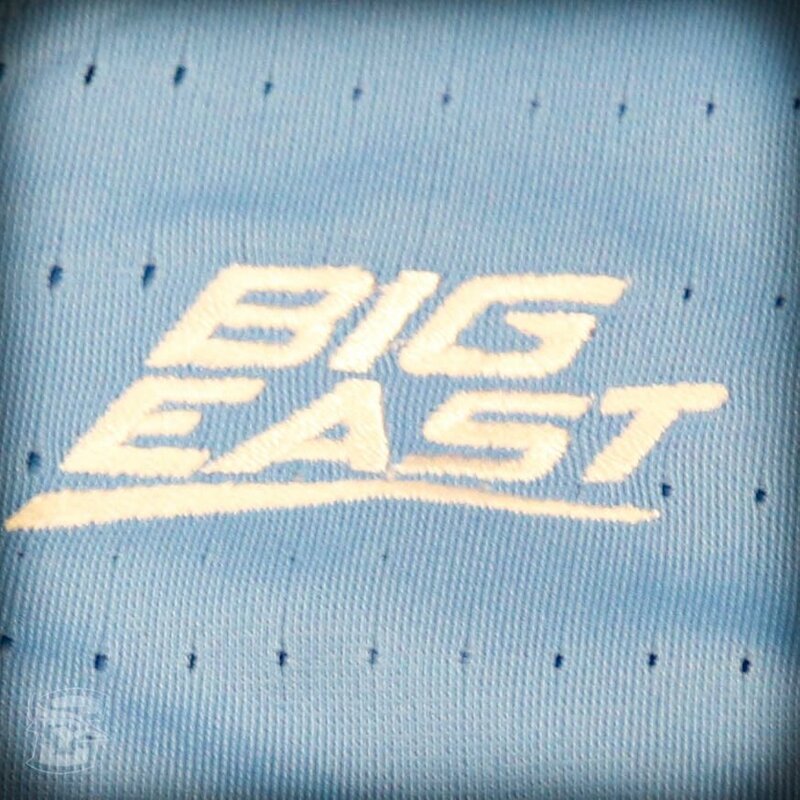 The last time we saw Creighton in the baby blue uniform was 30 year ago during the 1988-1989 season.